Must be purchased with a compatible keyboard. The Filco KOBO cover/fascia in Dark Metal design is a direct replacement for the standard cover/fascia on a full size Filco keyboard. However, covers/fascias are not sold separately, they must be purchased with a standard Filco full size keyboard and will be fitted before despatch (we will not ship the original black cover/fascia unless requested as this may incur additional carriage charges). 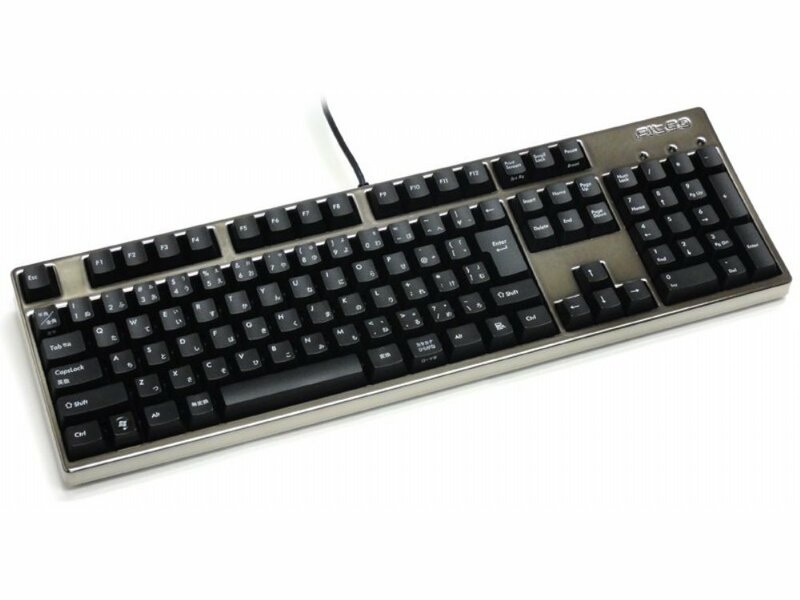 To order, just add the cover/fascia to your shopping cart and then add the full size Filco keyboard of your choice. Available in both full size and Tenkeyless sizes and in three different styles: Red Wood, Gold and Dark Metal. As the covers/fascias are custom fitted to order, once assembled your order cannot be returned for a refund. This does not affect your warranty. Included is a Filco branded cleaning cloth. Please note, this is a cover/fascia only, the keyboard pictured is NOT included and must be purchased separately.